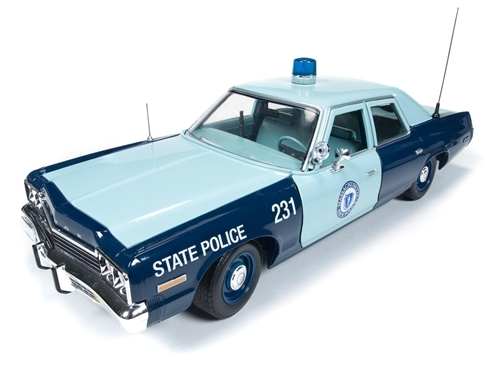 1974 saw the introduction of the new body style in the Dodge Monaco, which set the cars apart from the string of re-styles from 1969 to 1973. The 1974 model year was completely redesigned with an all-new unibody platform and all-new sheet metal. It featured a 440 that was one of the last remaining fearsome engines from the muscle car era.